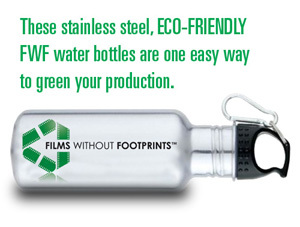 Films Without Footprints will balance the carbon footprint of your TV, film or photo shoot and leave an environmental legacy behind on behalf of you and your client. All Text & Images ©MMX Films Without Footprints. All Rights Reserved.